Onlineshop# Sorry, the online shop is Japanese only. 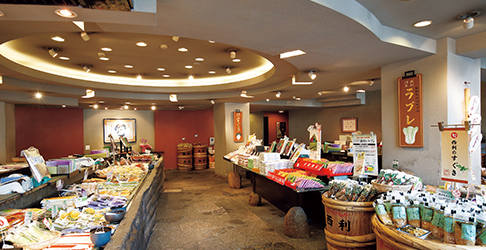 We are a long-standing shop in Kyoto engaged in producing traditional pickles as well as developing modern dietary culture. NISHIRI is a long-standing manufacturer of pickles in Kyoto. 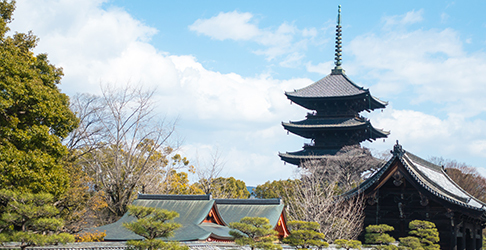 We produce a broad range of products from traditional Kyoto pickles to creative pickles, while at the same time continuing to develop a new dietary culture. There are numerous types of pickles in the world, but no other country possess as rich of a variety of pickles as Japan nor does any other country eat them at every meal. Allow us to introduce their charm, history and variety. I'm sorry but it will only accept e-mail. Copyright © kyo-tsukemono nishiri All rights reserved.